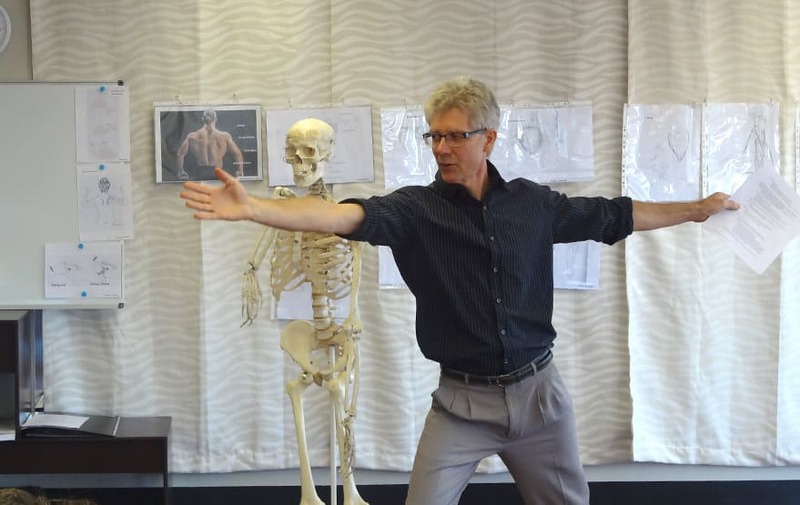 Director Greg Holdaway and AT teacher Anne Finlay facilitate professional AT training in Sydney, NSW on a weekly basis, supported by a team of local and international guest teachers. Our teaching program is accredited by the Australia Society of Alexander Teachers (AUSTAT Inc.) and director Greg Holdaway is also a sponsoring member of Alexander Technique International (ATI Inc.). We invite you to visit one of our training classes in person to get a first hand idea of how it works. "I found the Alexander Technique like an instruction book on how to use my body. My awareness of what I am doing has really helped me to use my voice better and be more comfortable in virtually every other movement that I make on or off stage." "As a Yoga Teacher and Remedial Massage Therapist who knew nothing about Alexander technique other than its name, I would highly recommend the Yoga and Alexander Technique workshop. The workshop was informative with both theory and practice. I highly recommended for anyone interested in Yoga as a teacher or a student." "I find myself applying AT principles all the time to assist myself to do daily activities such as driving, walking, Pilates classes, etc with more ease and awareness. Greg Holdaway and the team provide great tuition, and a fun, relaxed environment. I would highly recommend Sydney Alexander Technique to musicians of all levels looking to play their instrument with greater ease, fluency and enjoyment. " "I really think the classes are fantastic. I haven't got the serious back pain since the introduction lesson, and my back has been improved since. Before, I normally saw physiotherapist every two weeks; I haven't seen him since July (that's more than four months ago!)" "Greg's therapy through Alexander Technique offers a most profound insight - how to spend every minute of every day not hurting myself. Through careful, detailed observation, Greg can and does help people move better and know the true physical nature of relaxation." "I was in a desperate situation trying to break free of the constant spinal discomfort that tortured me every day. Alexander gave me the skills to manage my condition very effectively, in a way what other therapies could not." "Cathy's workshops are always extraordinary. Having a diverse group of people with various amounts of experience in AT, from someone's first time with the work to experienced teachers, allows me to get views into the technique that I can't get in a one on one session. With her sense of humour and wealth of experience Cathy provides insights into a huge range of activities - can't wait for the next one!"